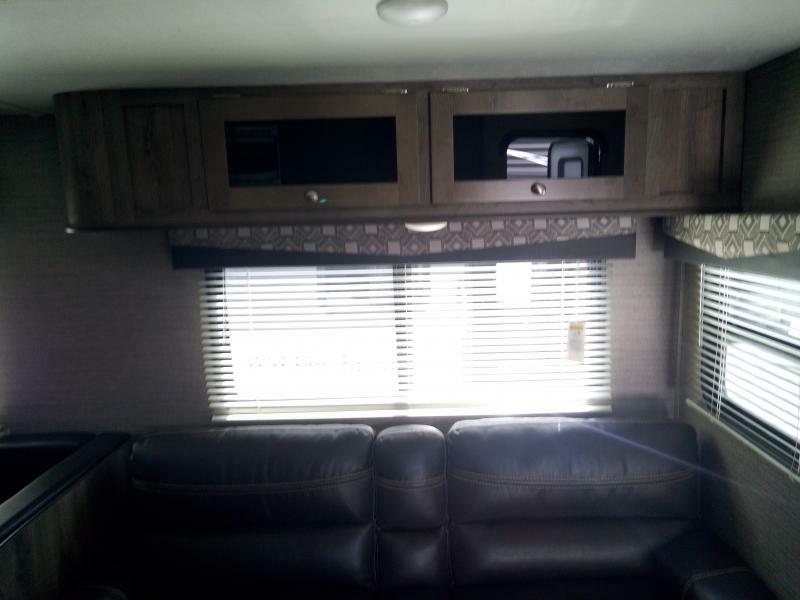 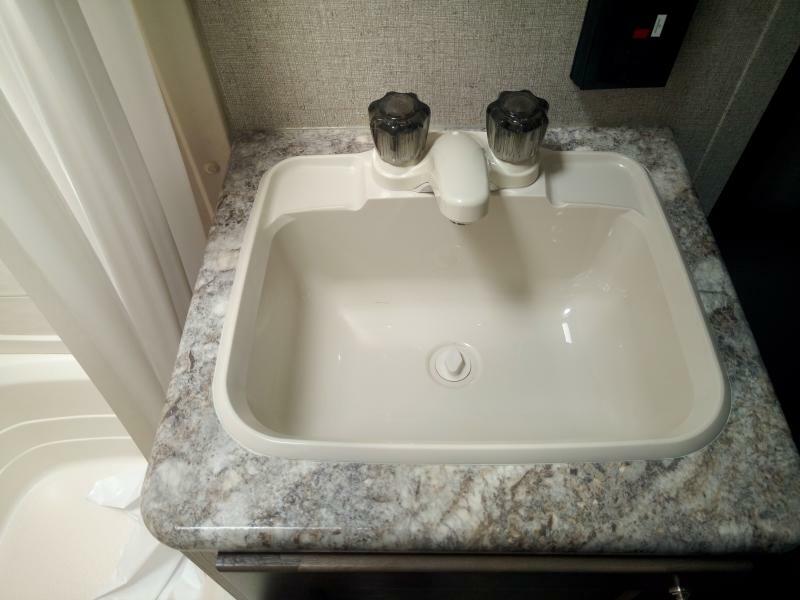 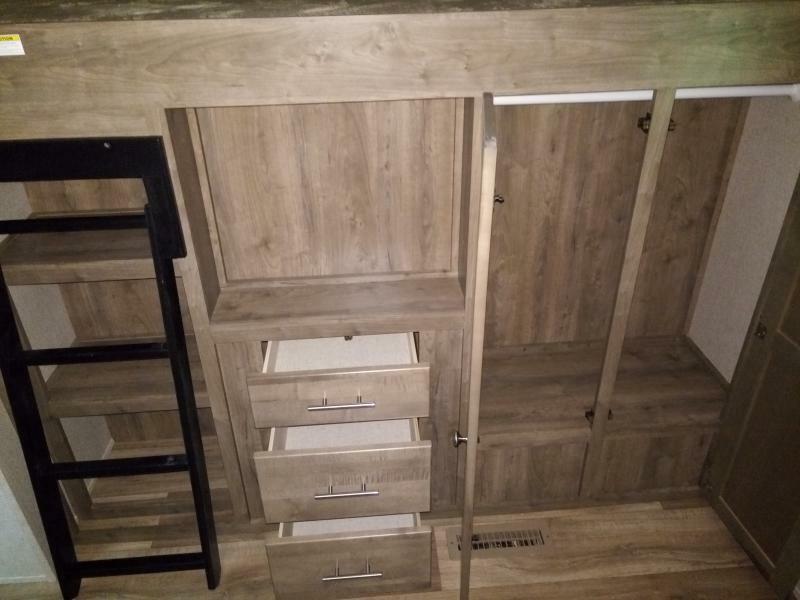 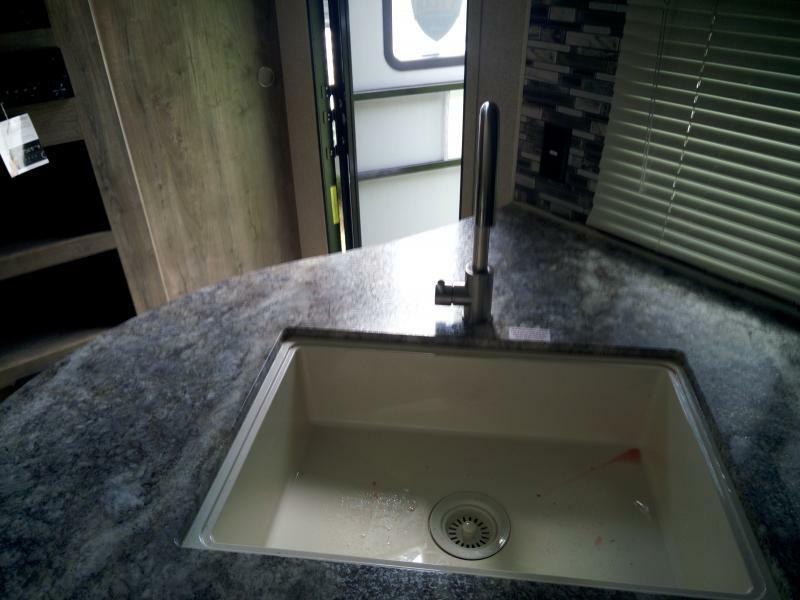 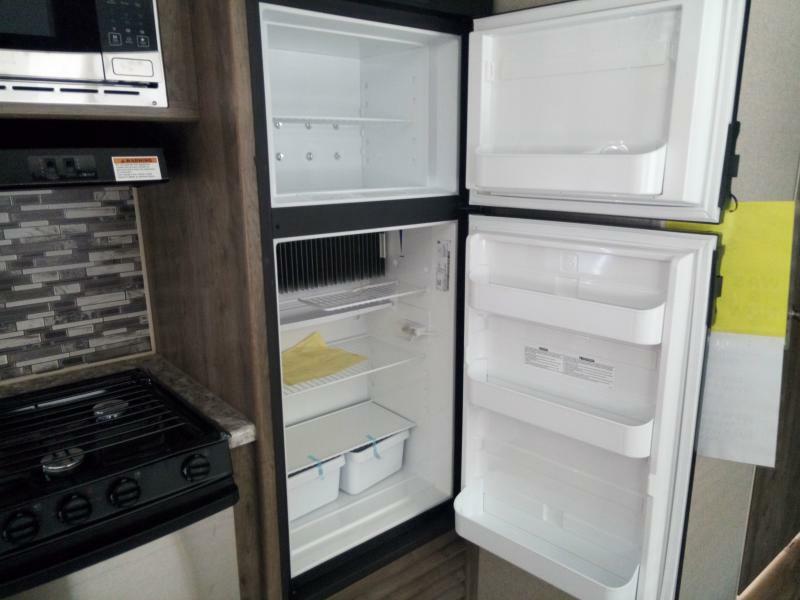 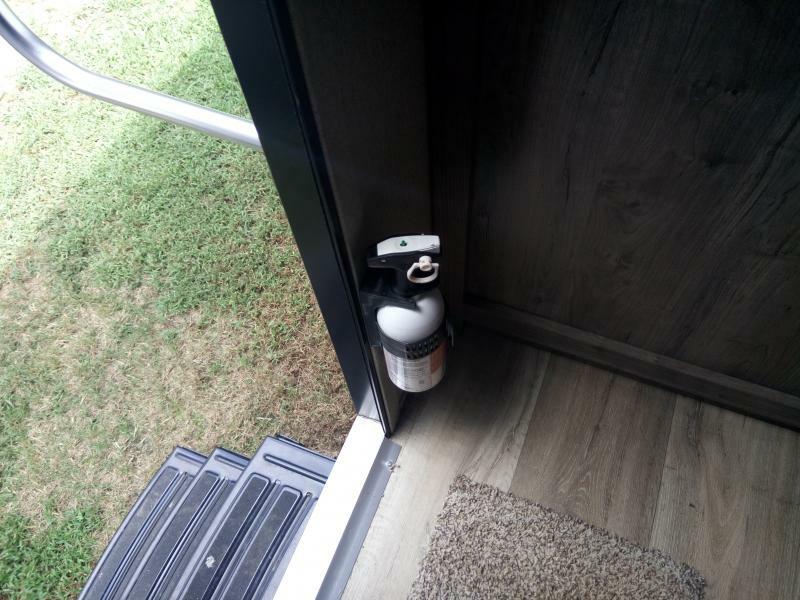 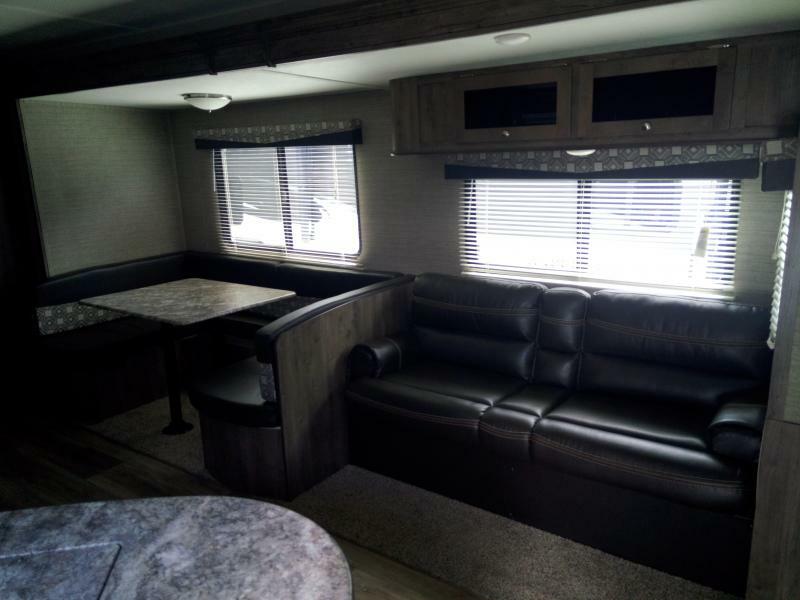 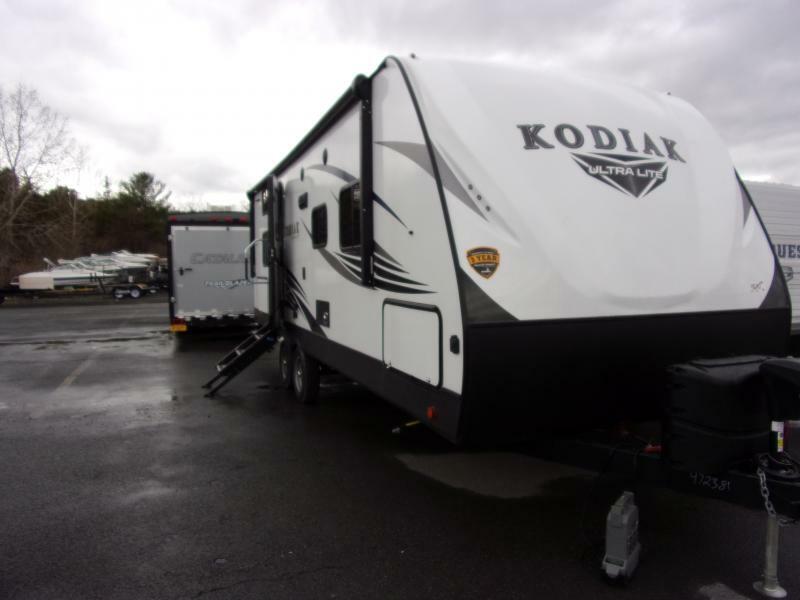 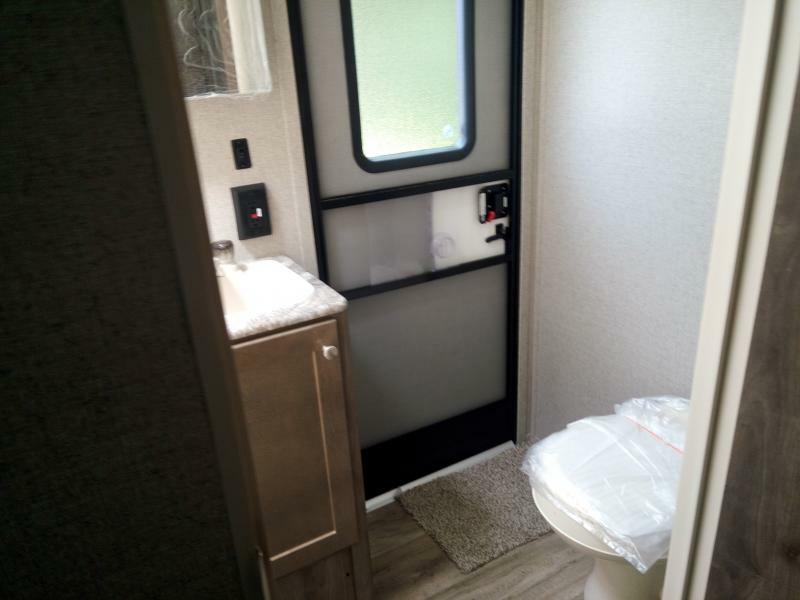 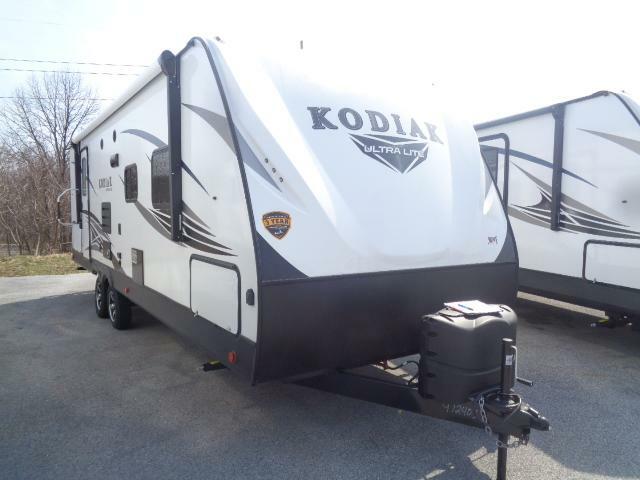 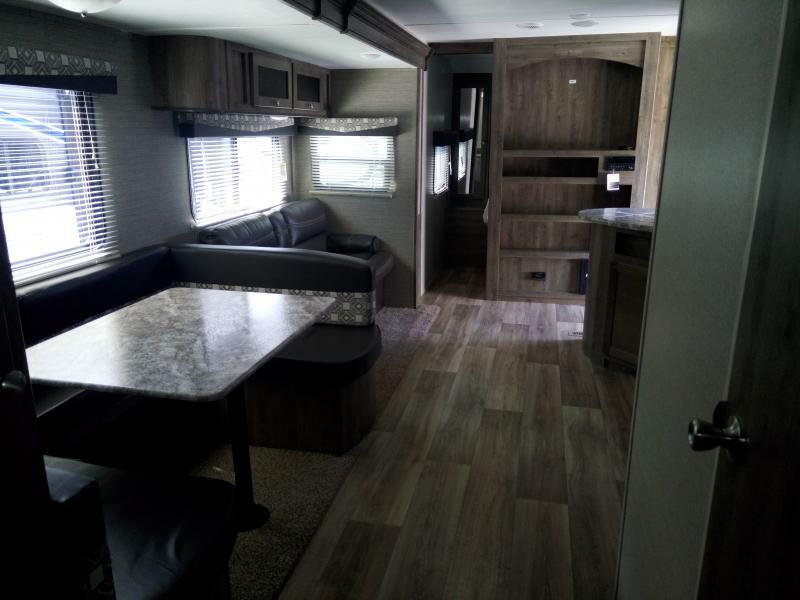 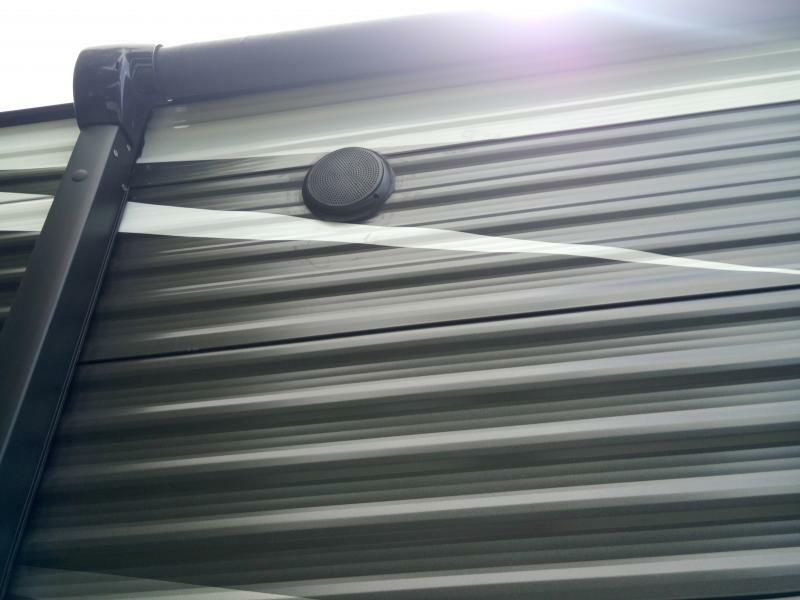 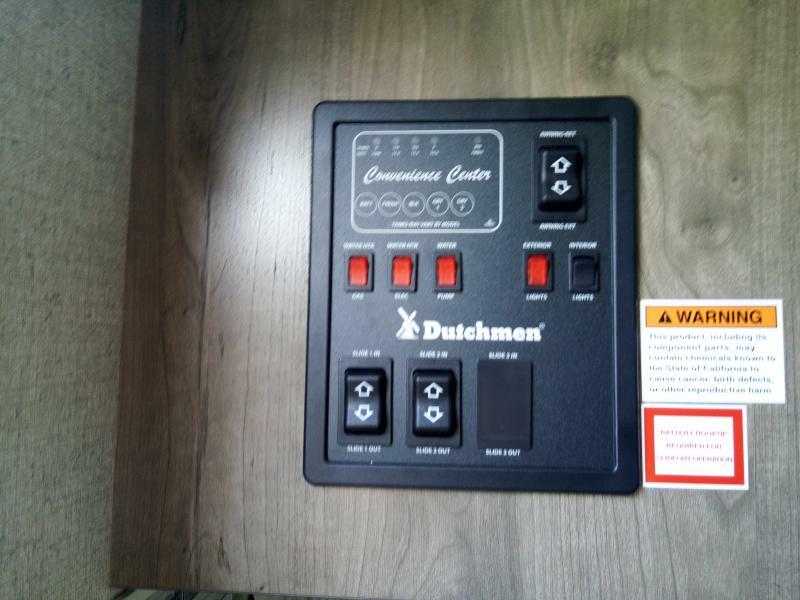 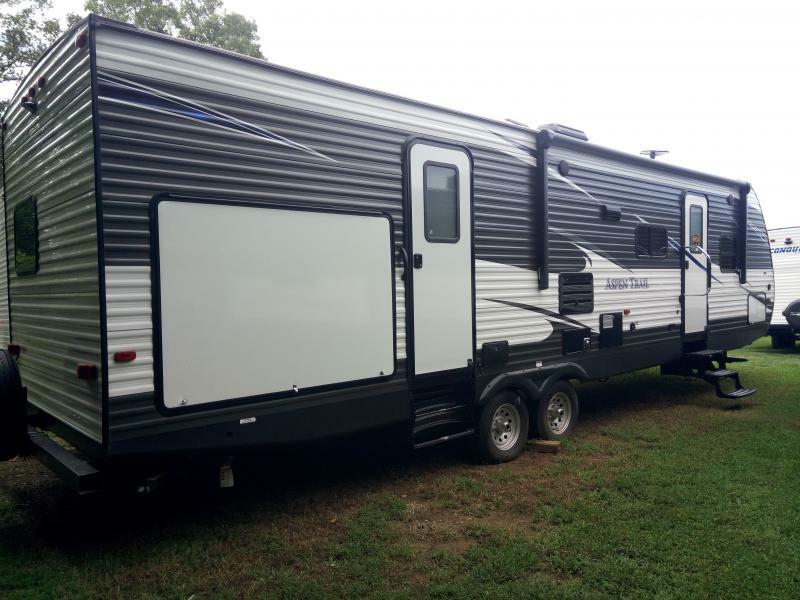 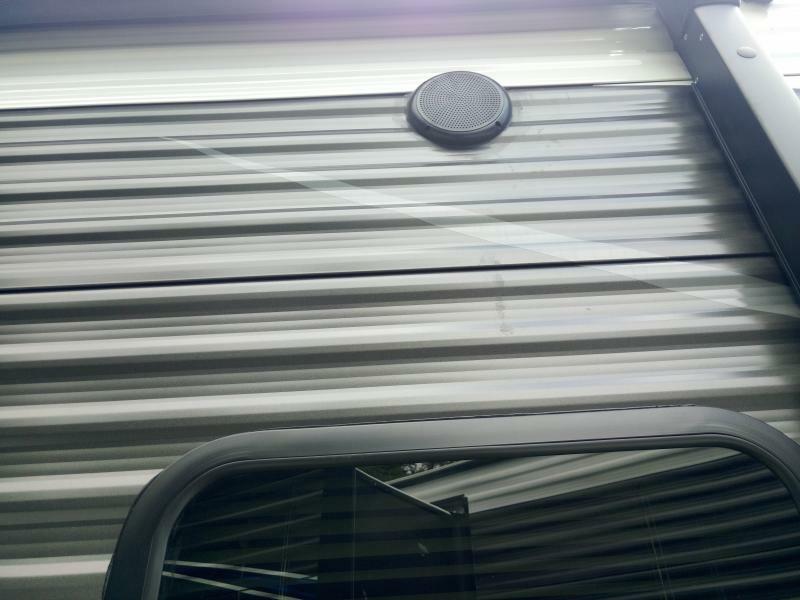 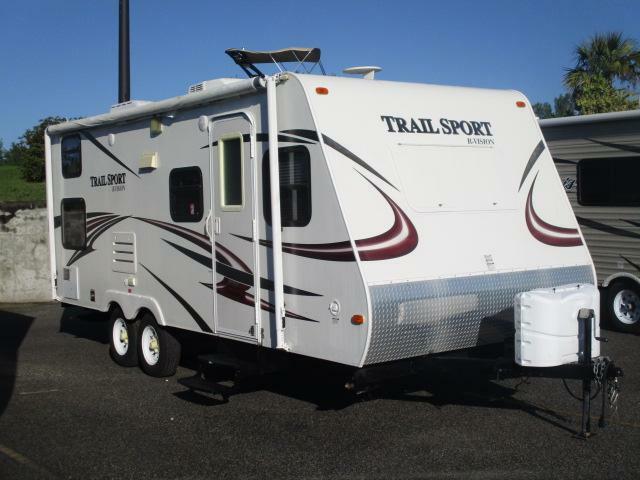 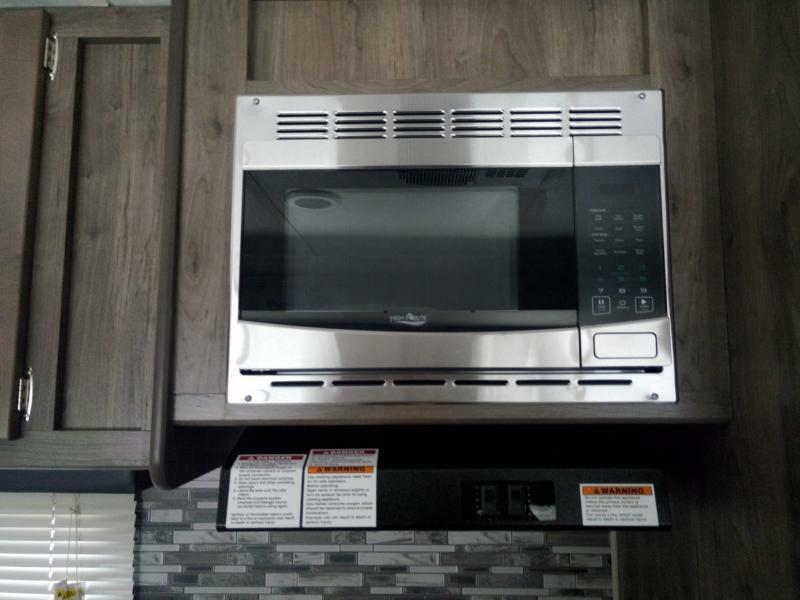 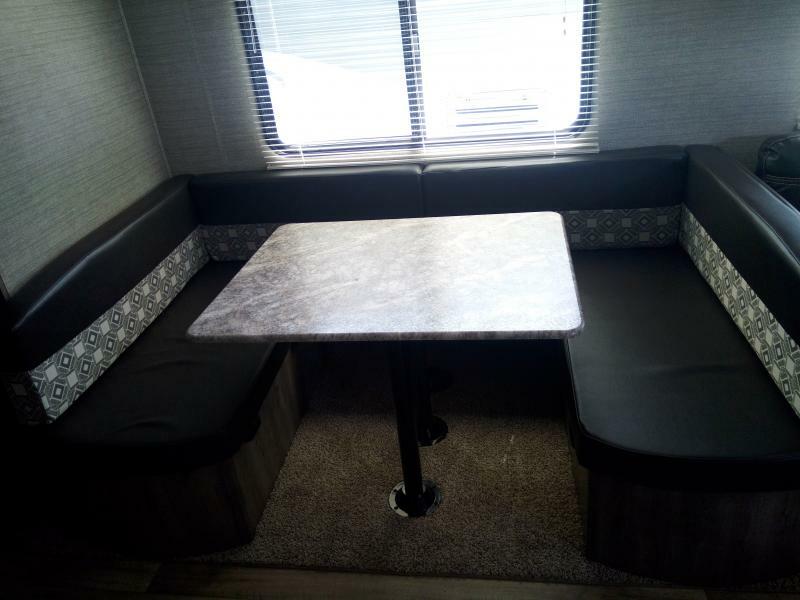 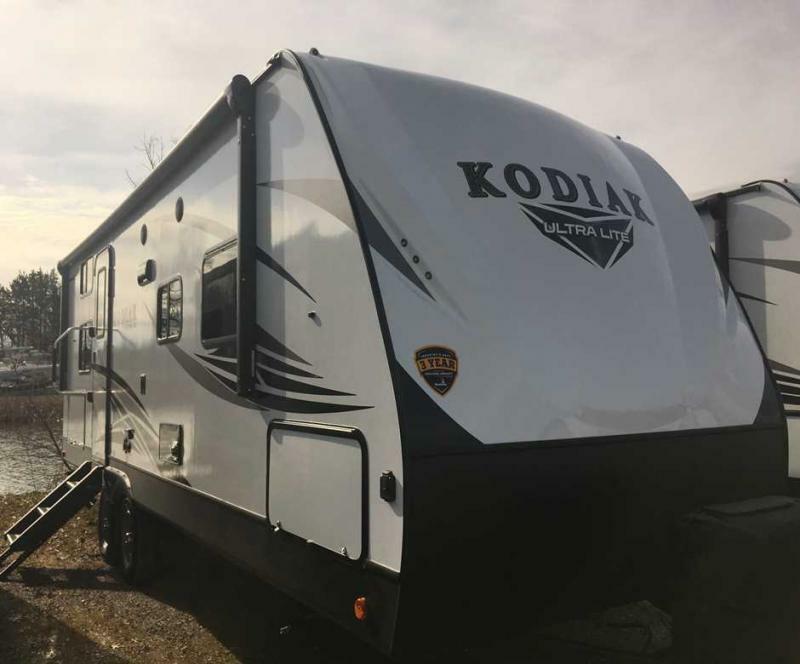 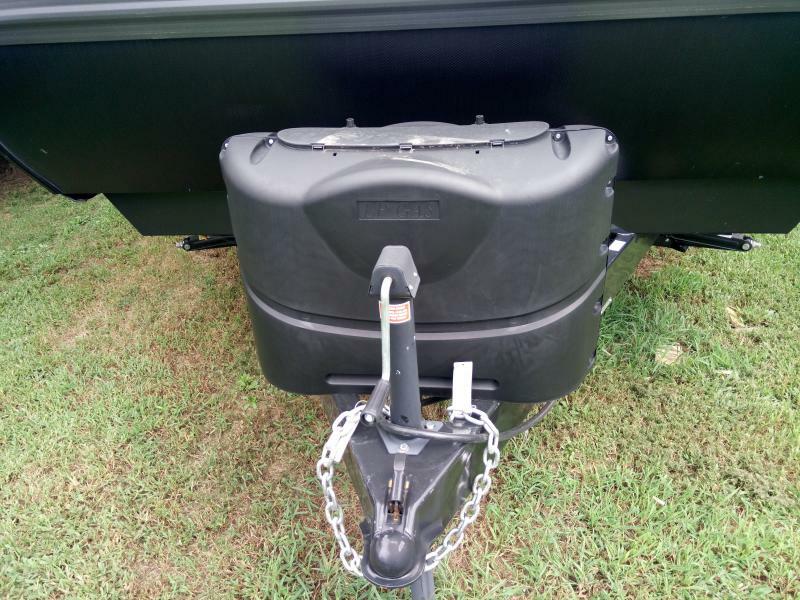 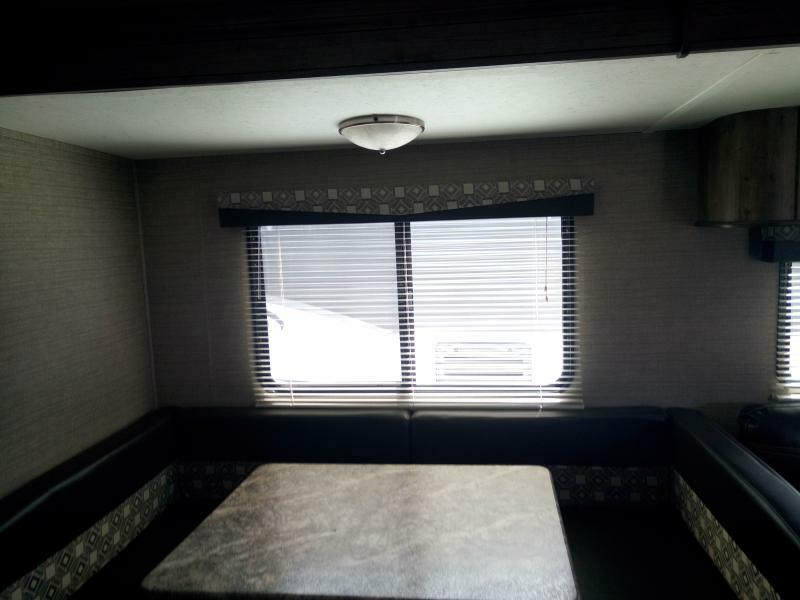 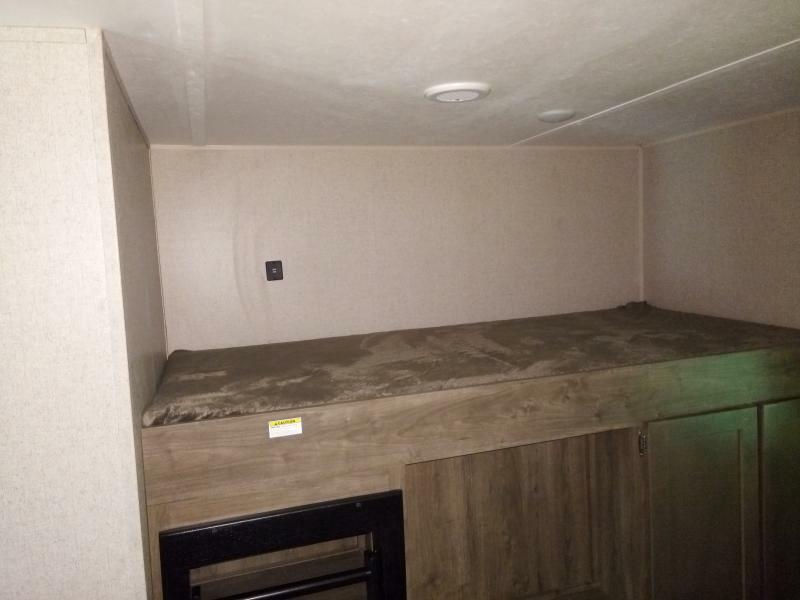 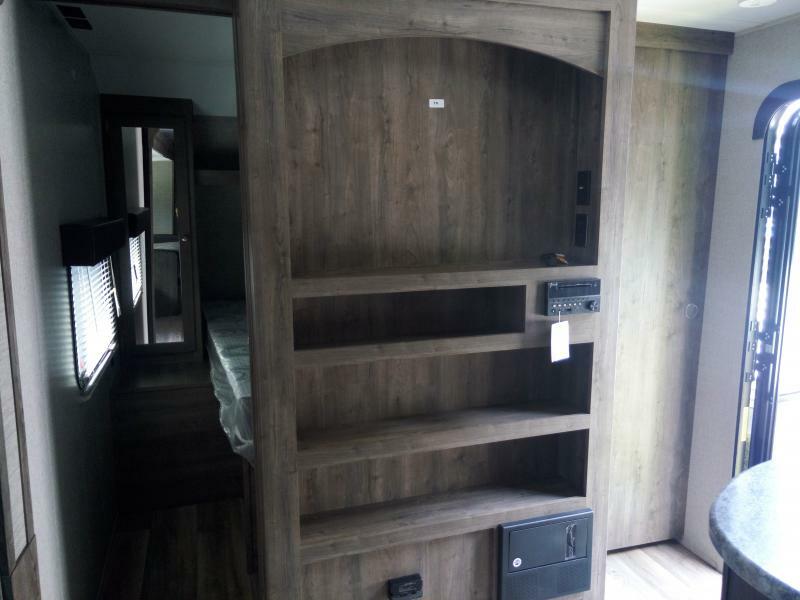 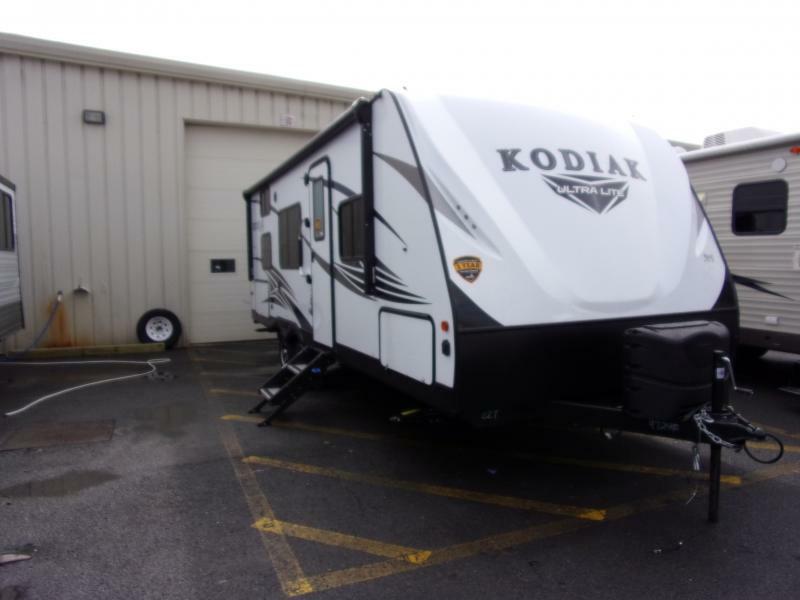 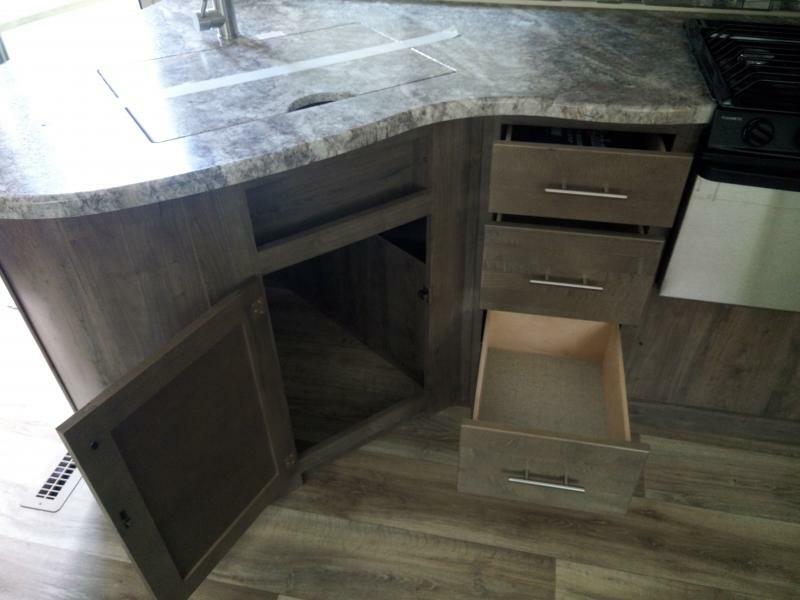 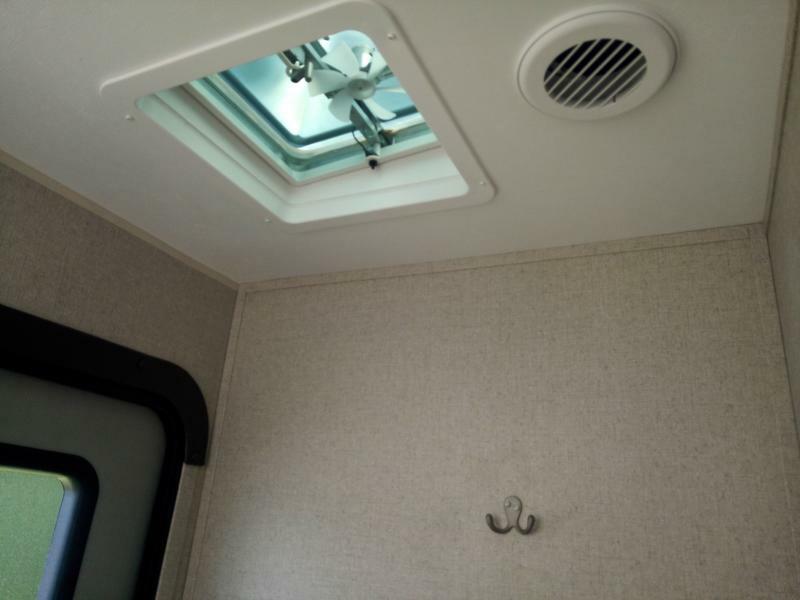 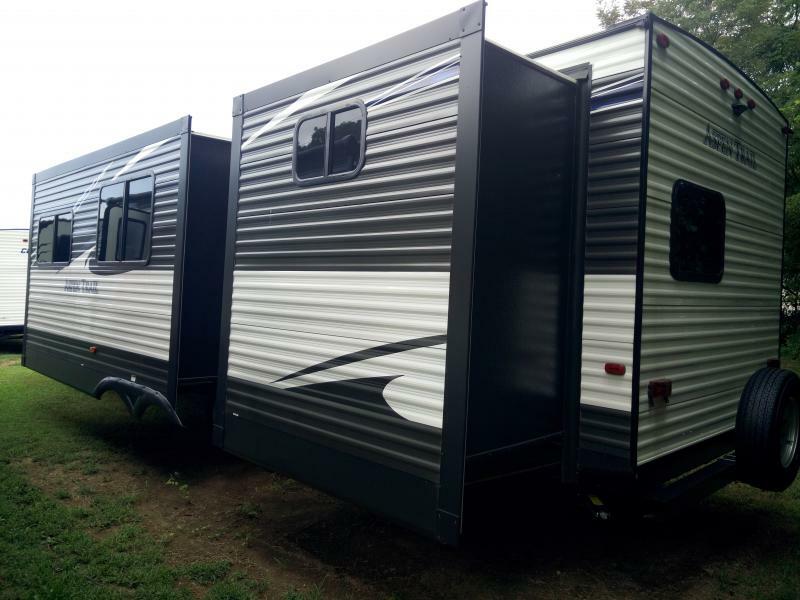 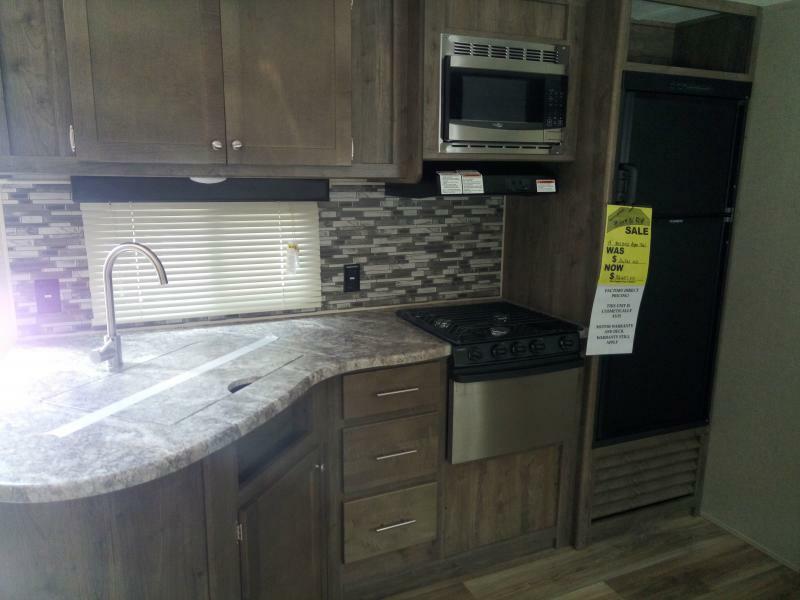 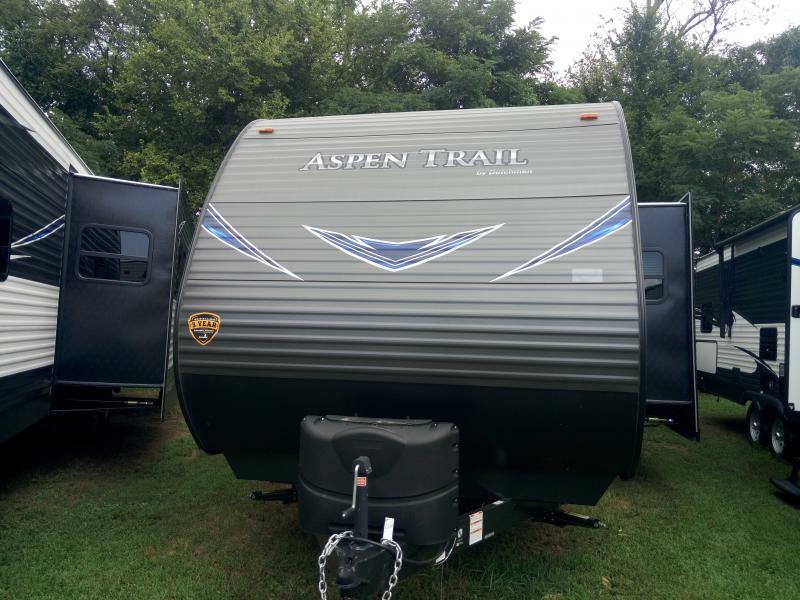 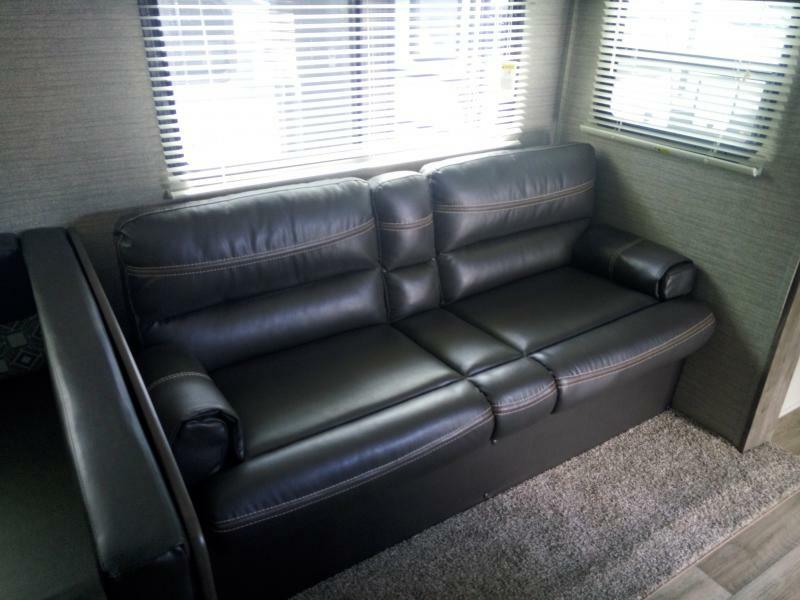 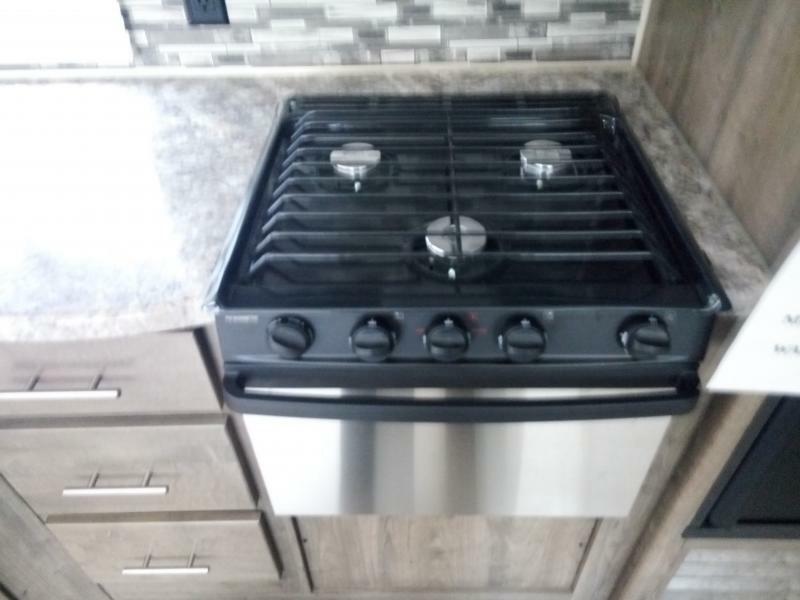 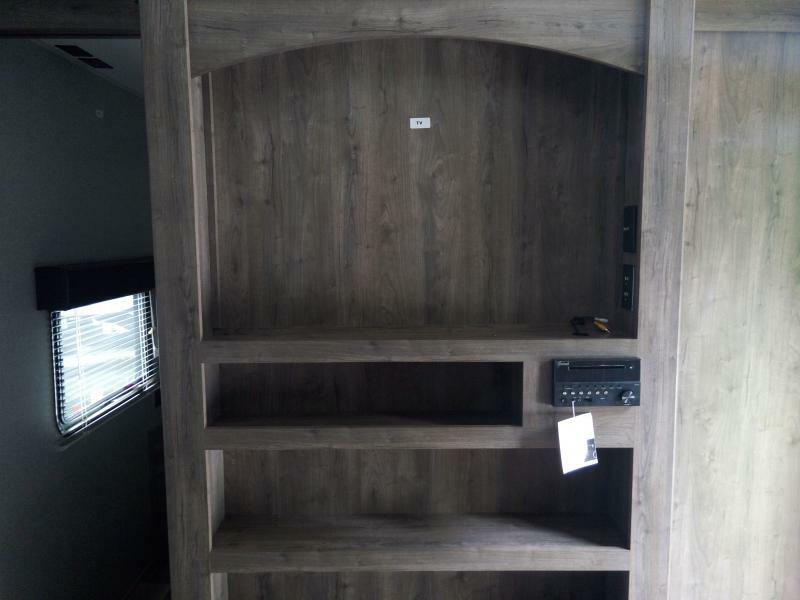 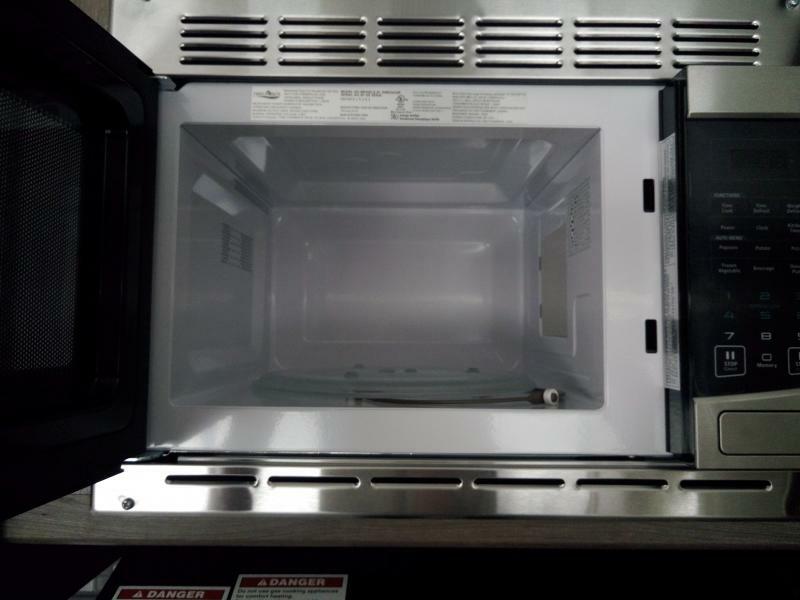 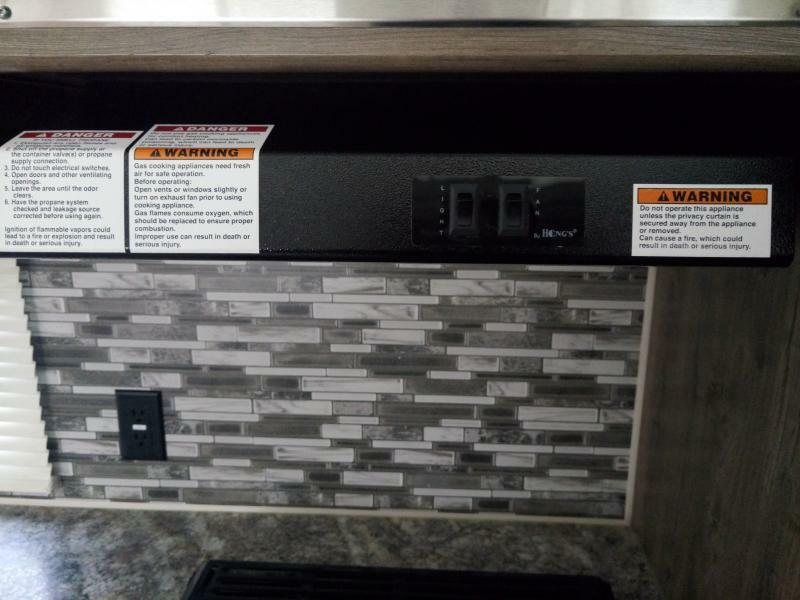 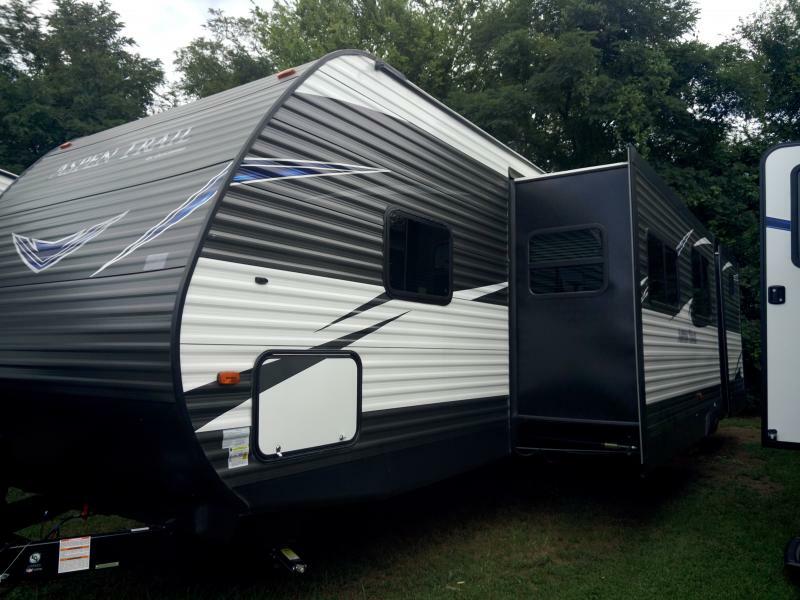 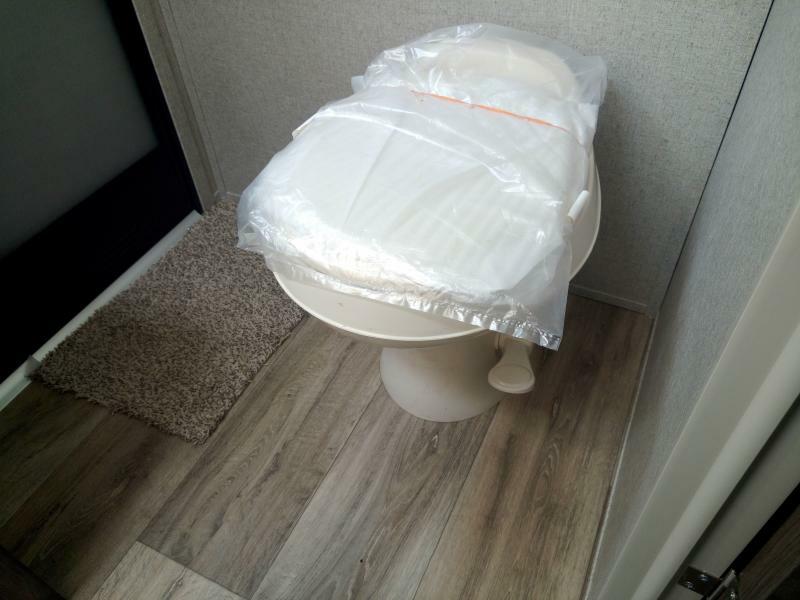 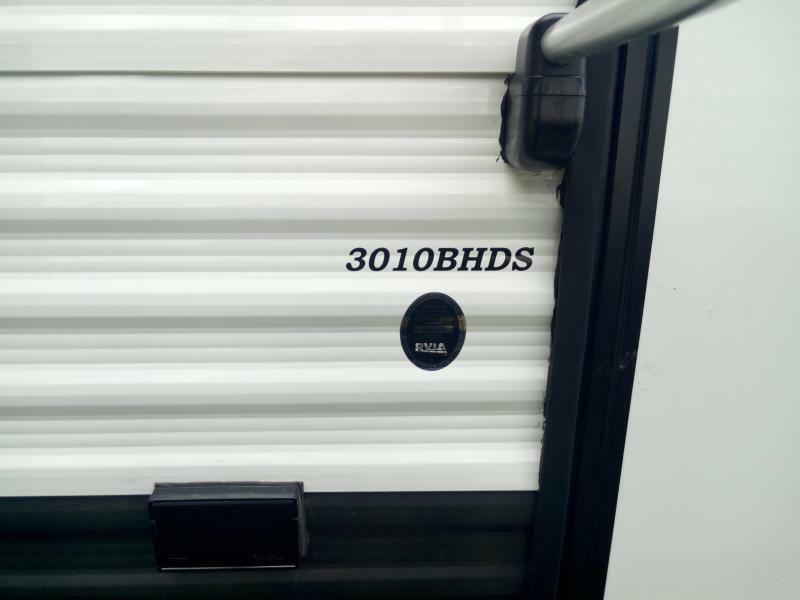 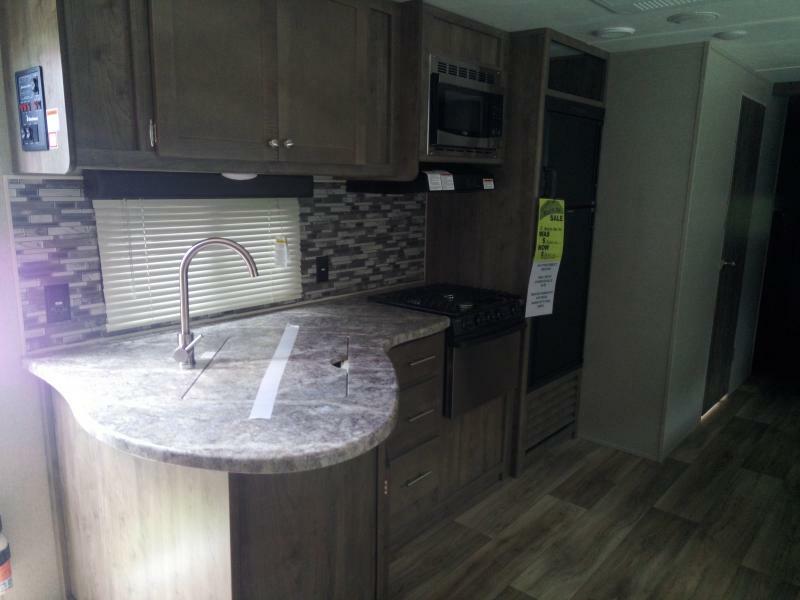 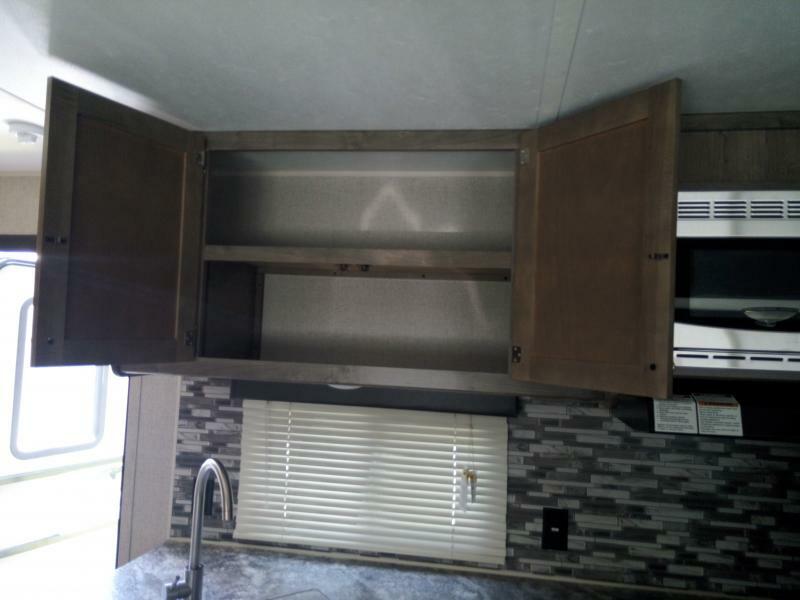 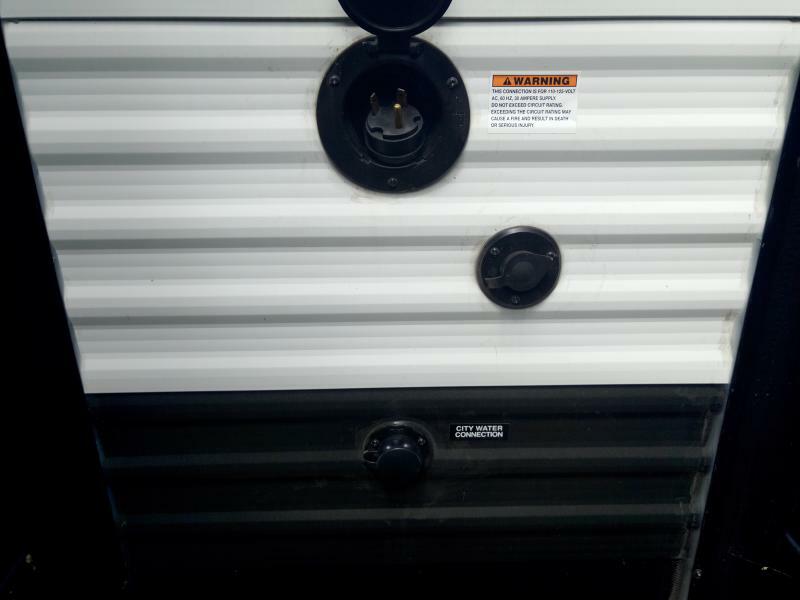 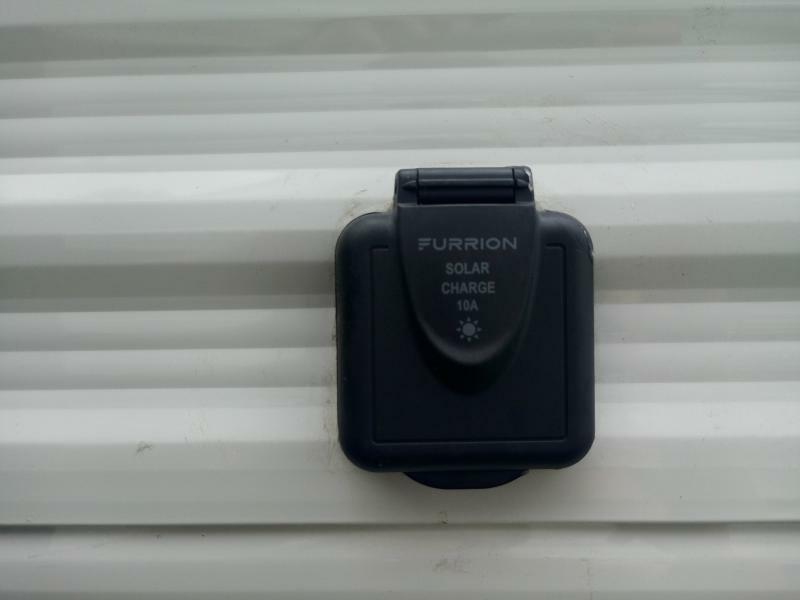 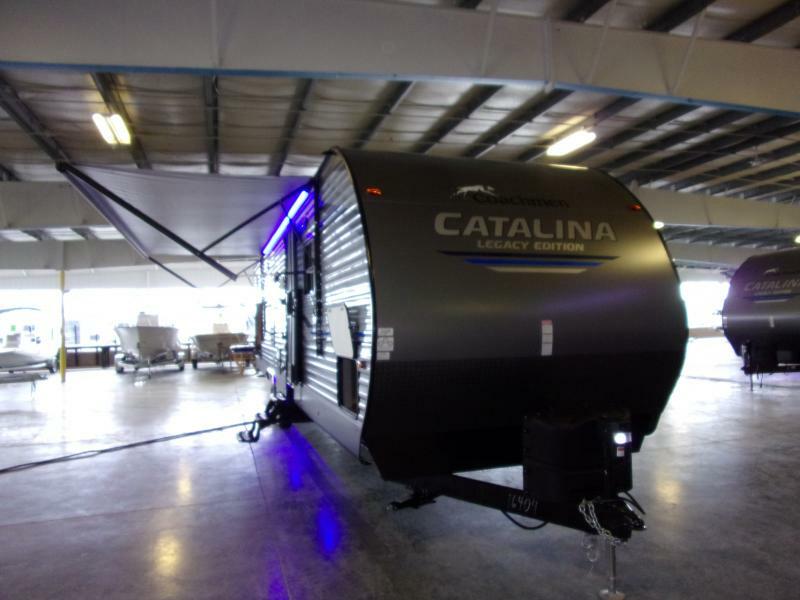 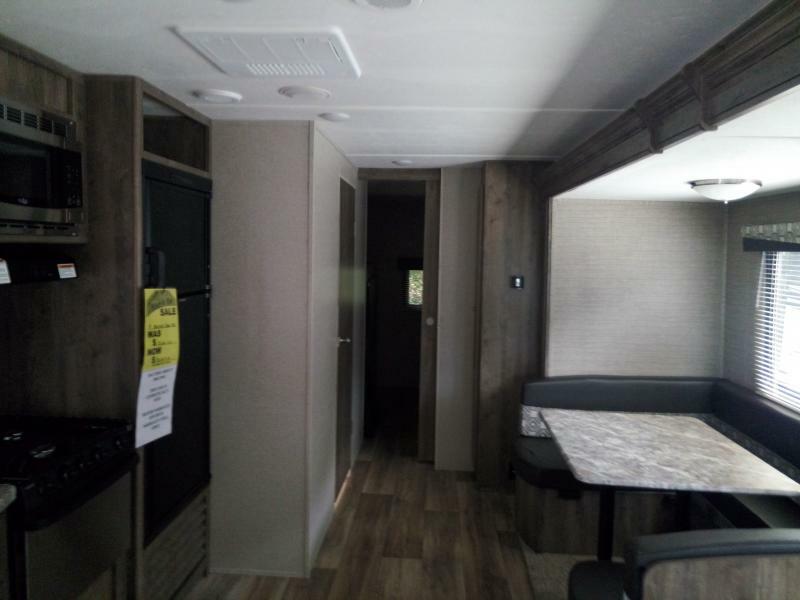 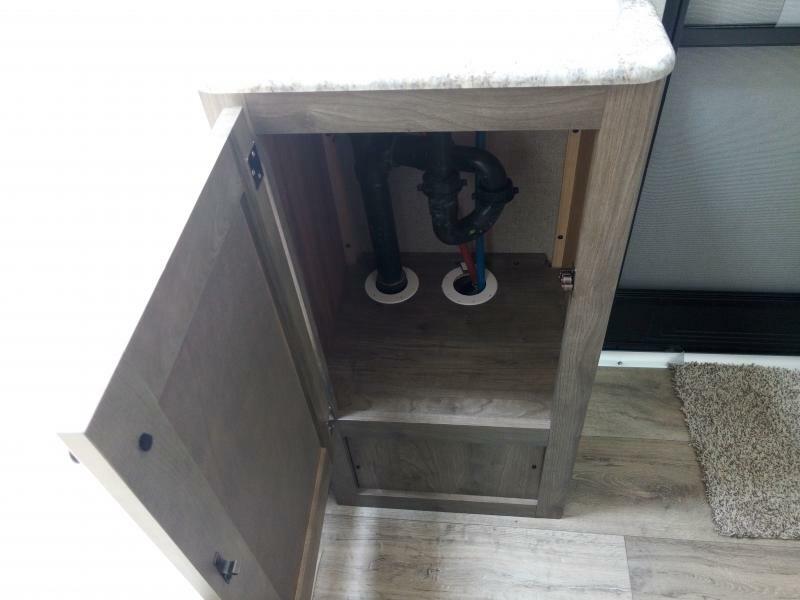 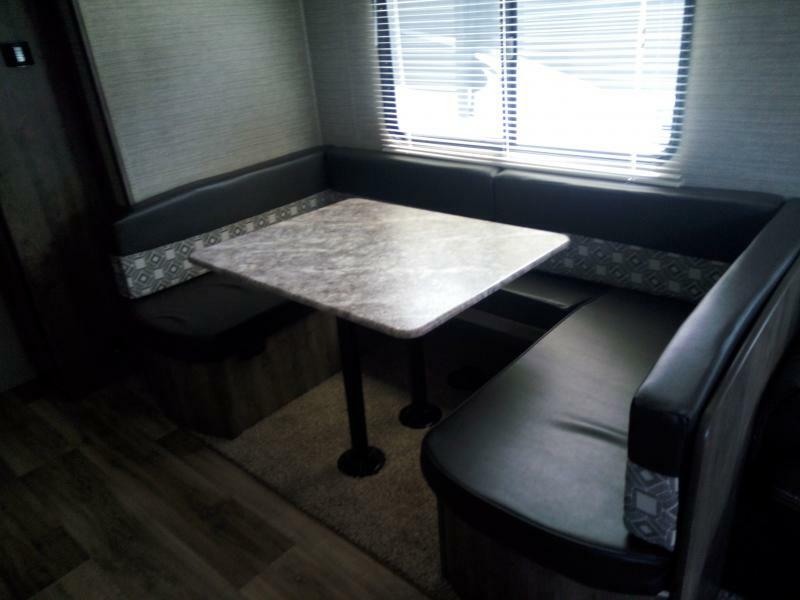 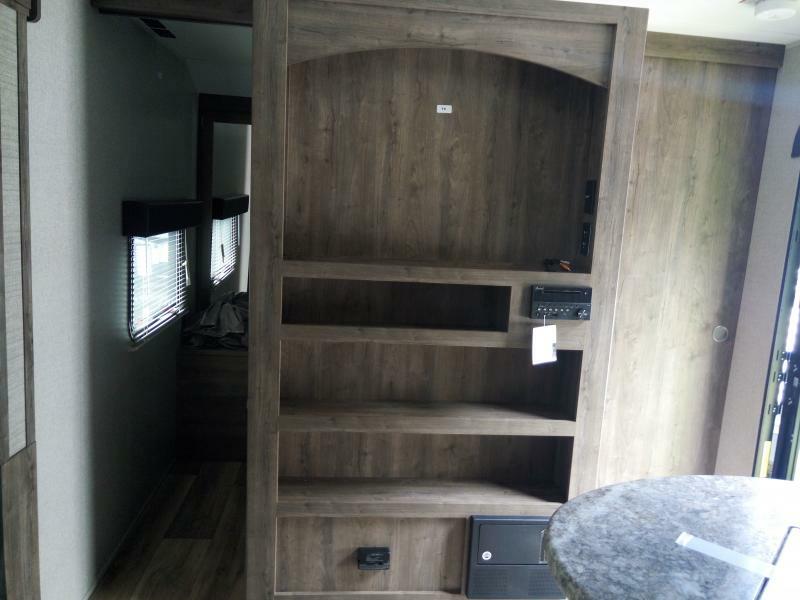 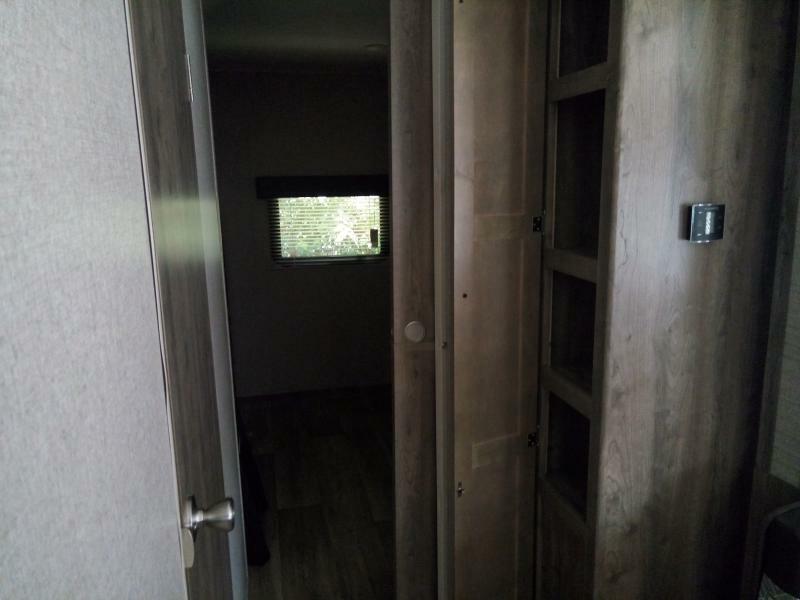 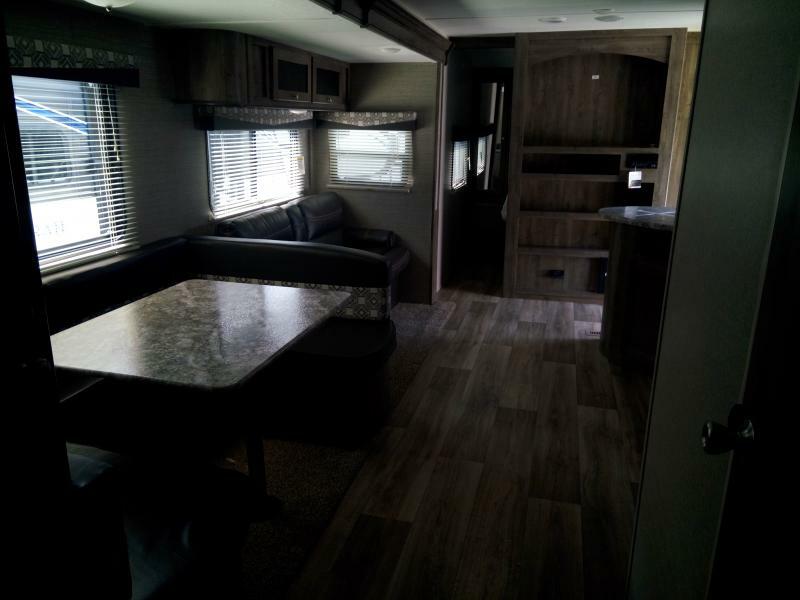 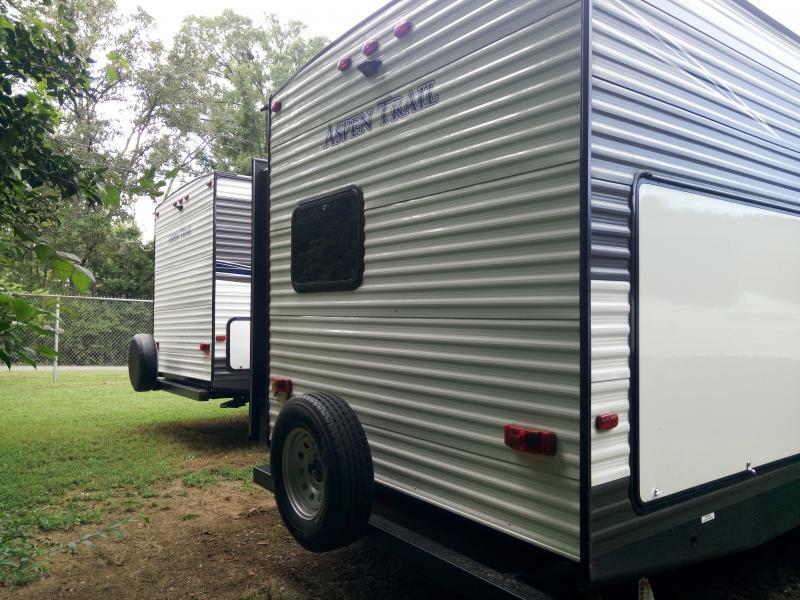 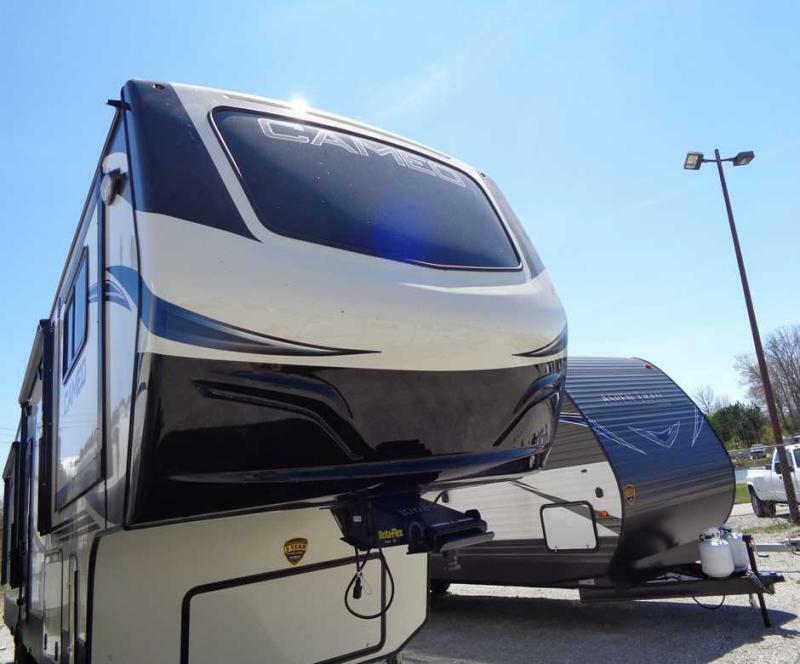 This NEW 2019 ASPEN TRAIL 3010BHDS Travel Trailer manufactured by Dutchmen is a great way to get your outdoor experience started. 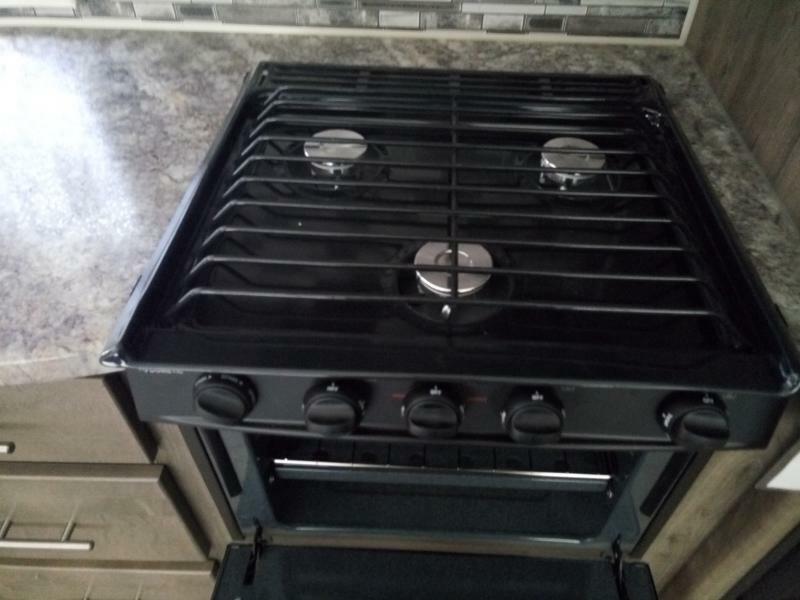 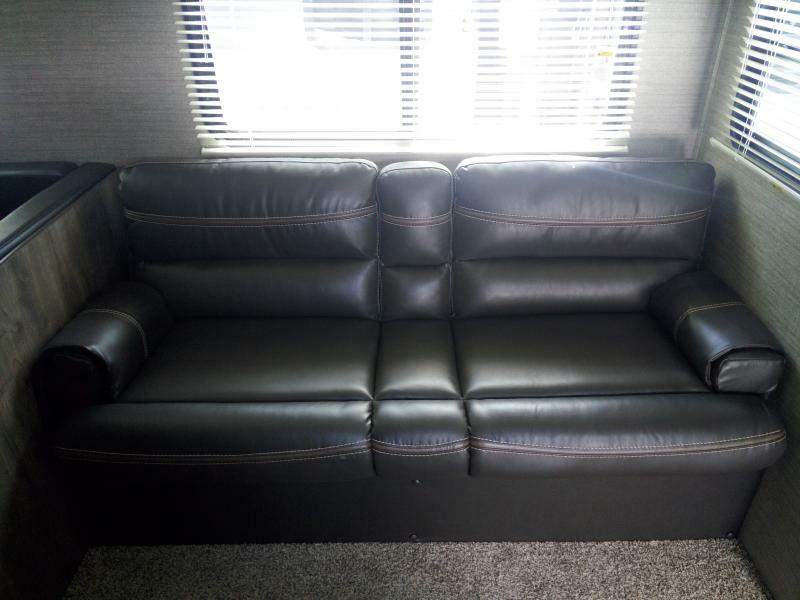 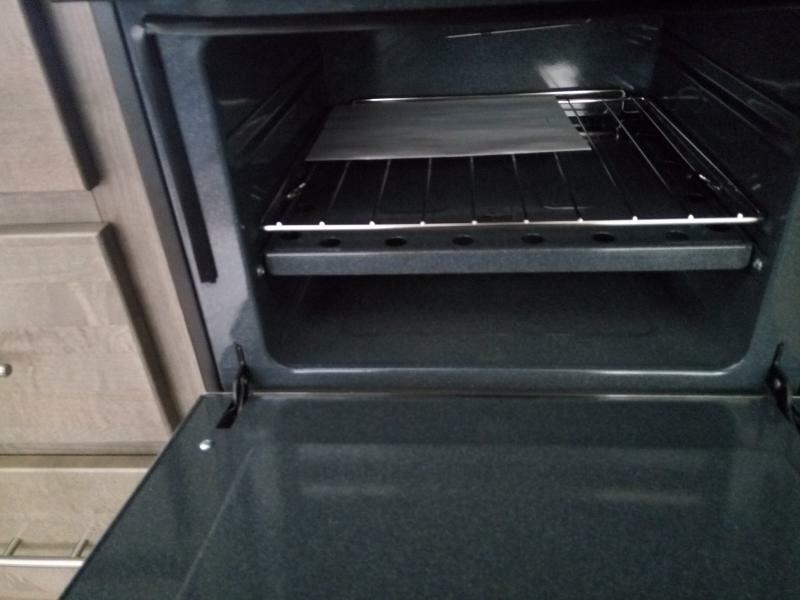 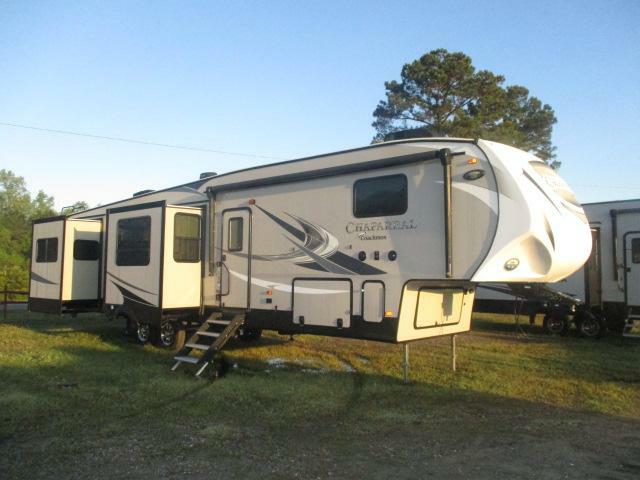 Pack up the family as this unit sleeps 6 - 8 comfortably. 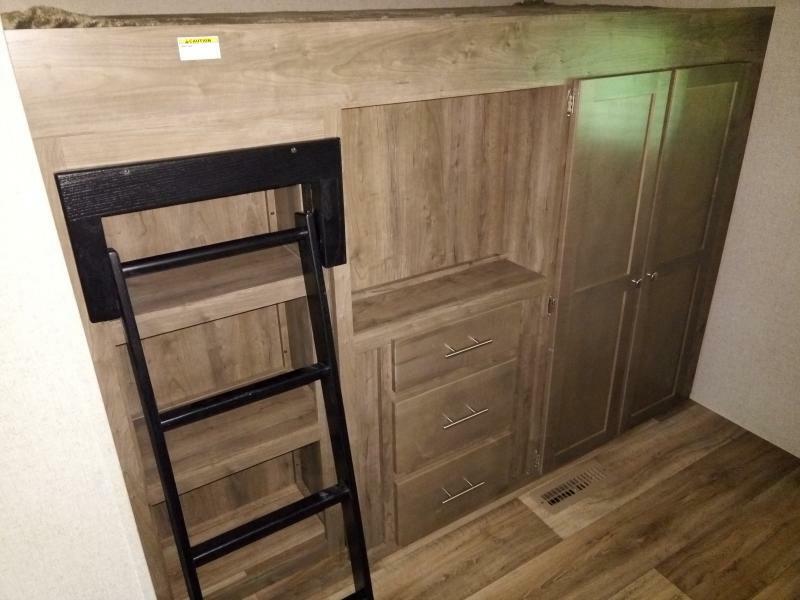 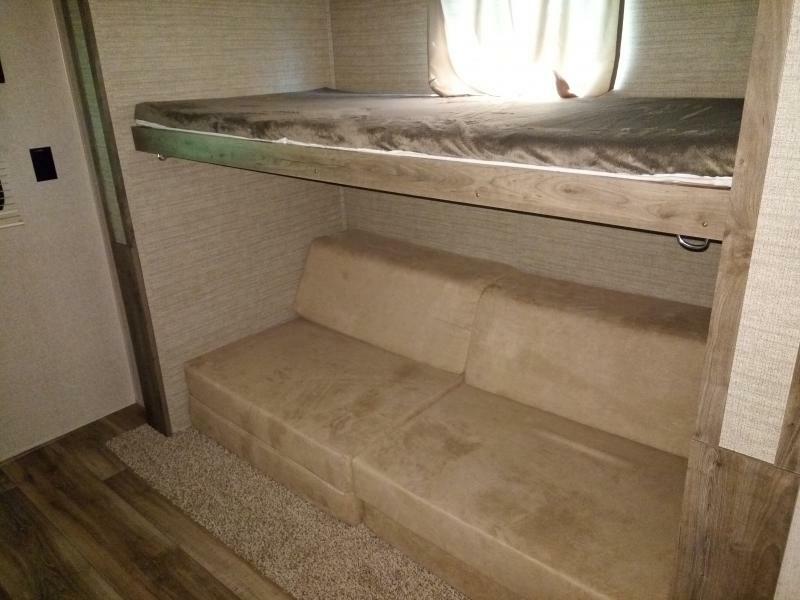 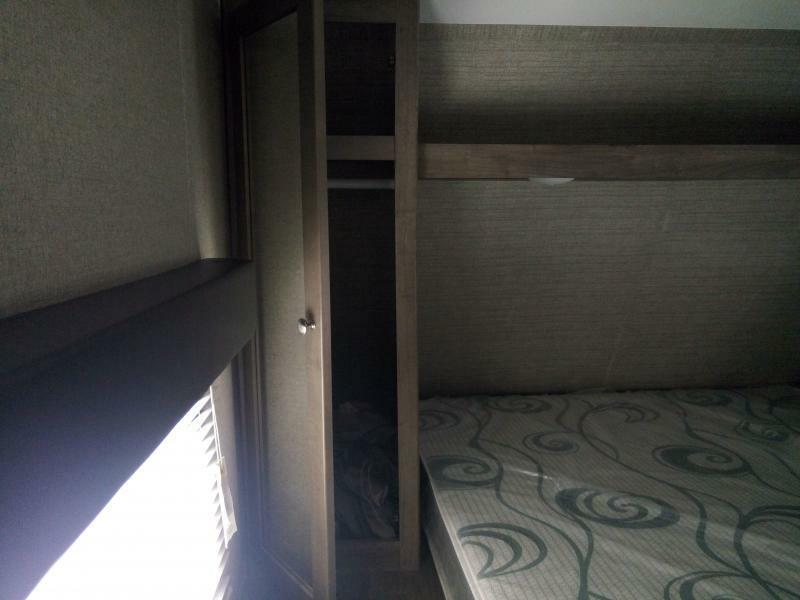 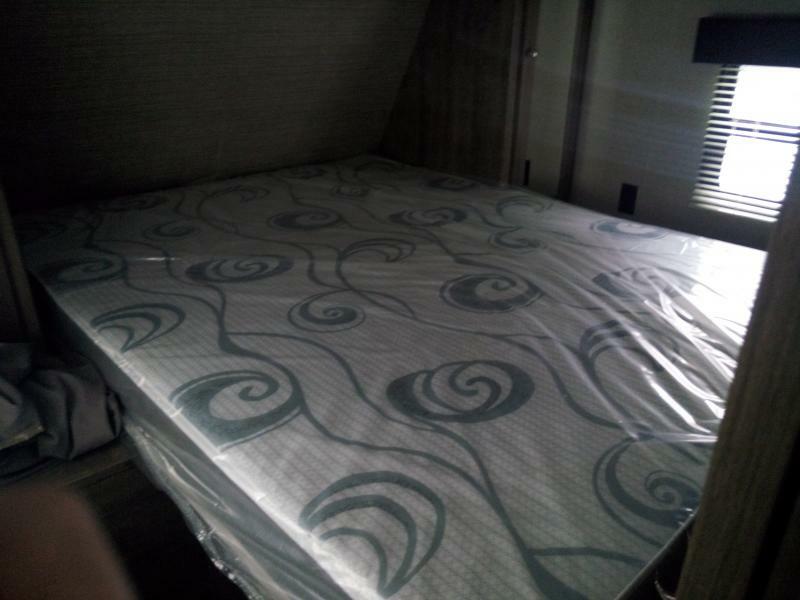 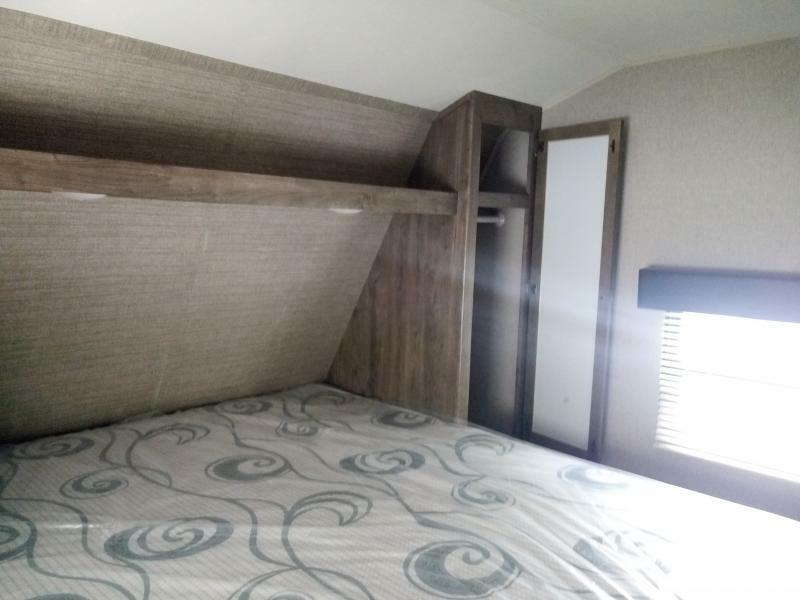 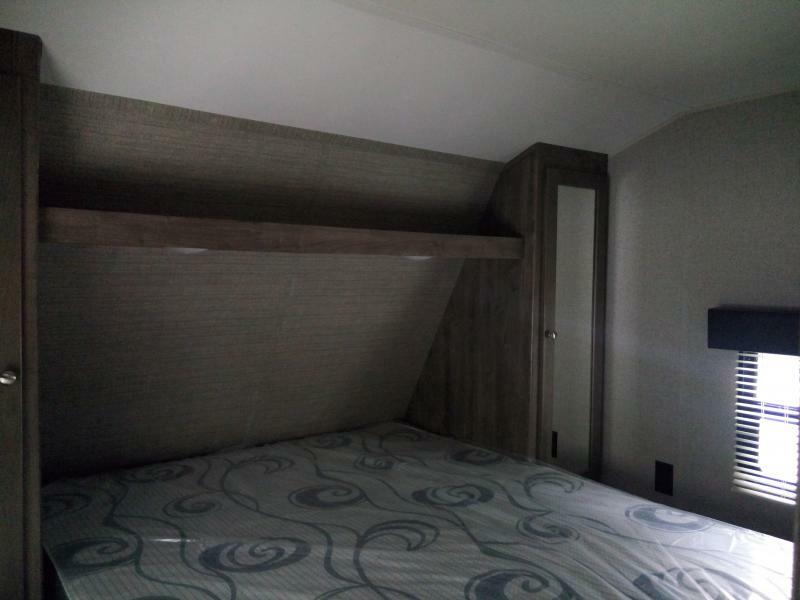 It has plenty of room with the Queen size bed in the Master bedroom for the adults and bunks for the kids wtih their own space. 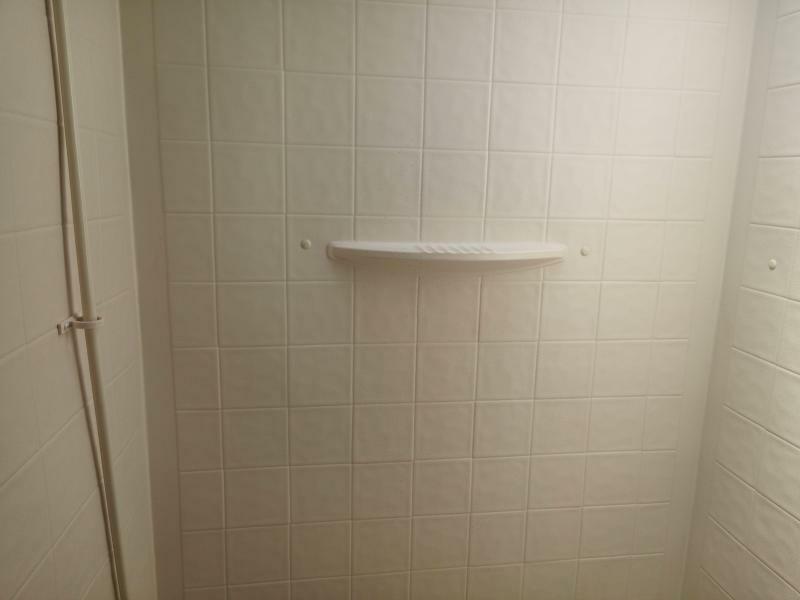 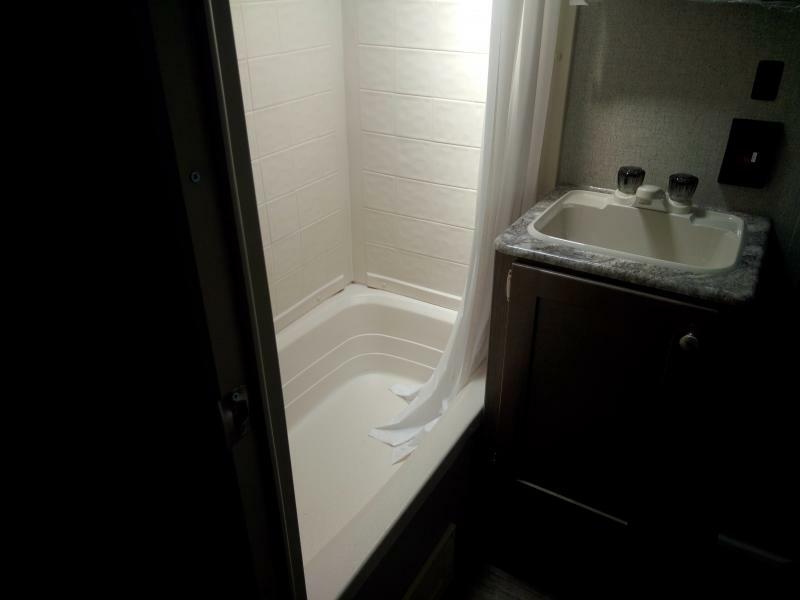 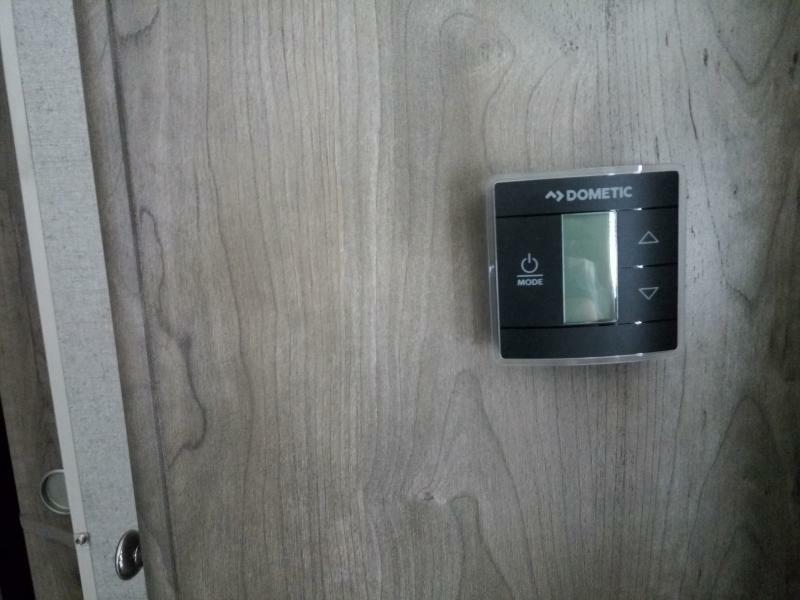 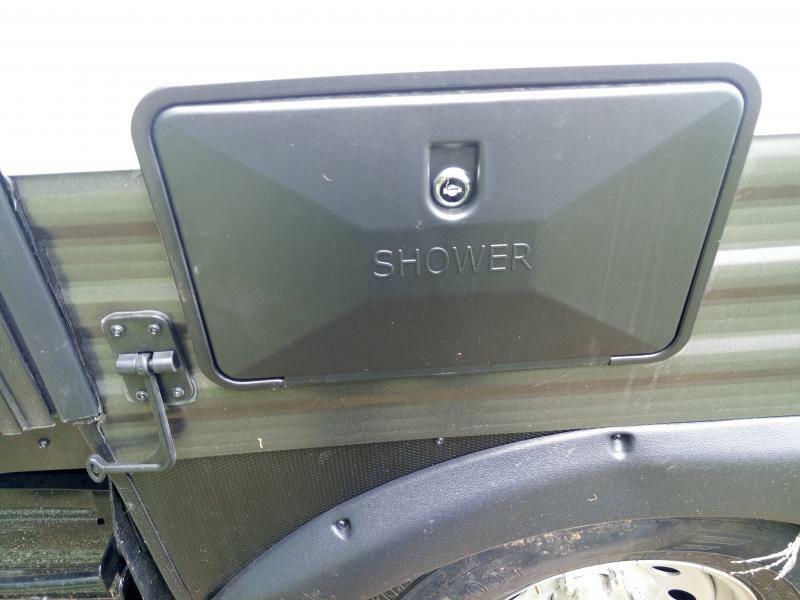 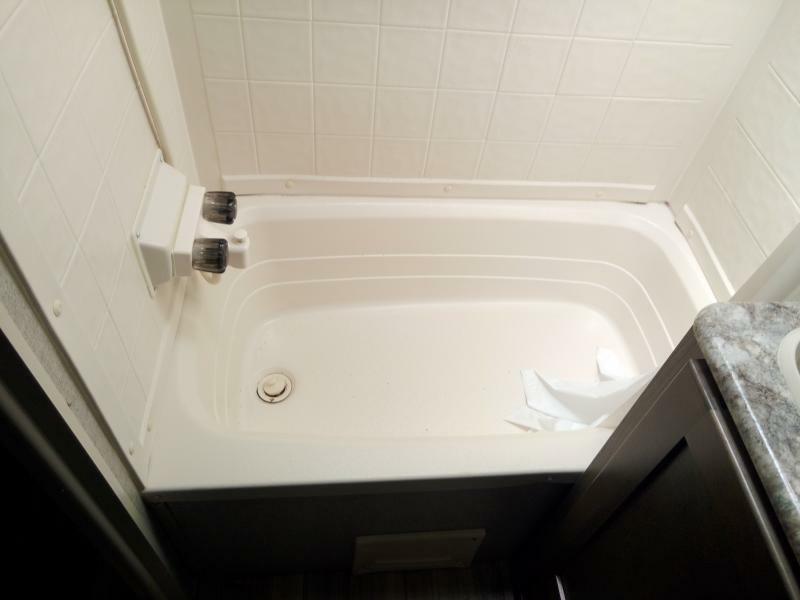 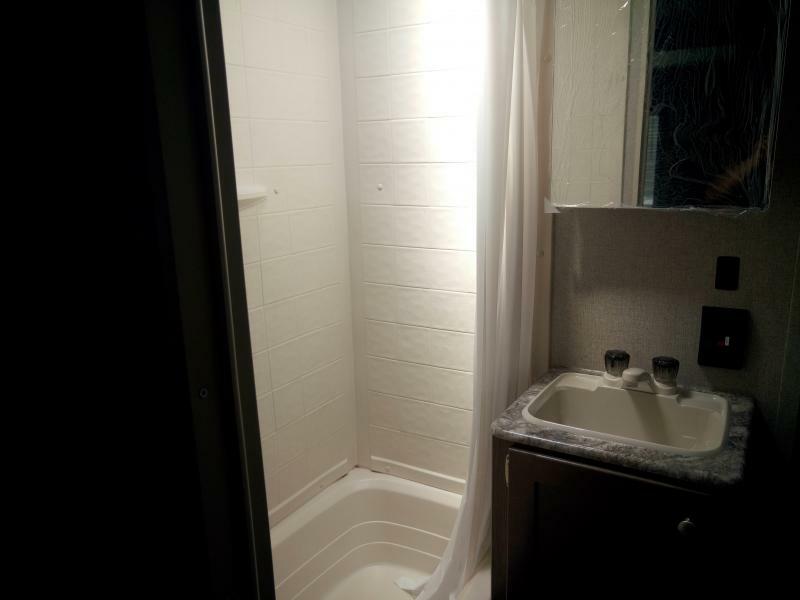 The exterior shower is perfect for keeping mud off your floors. 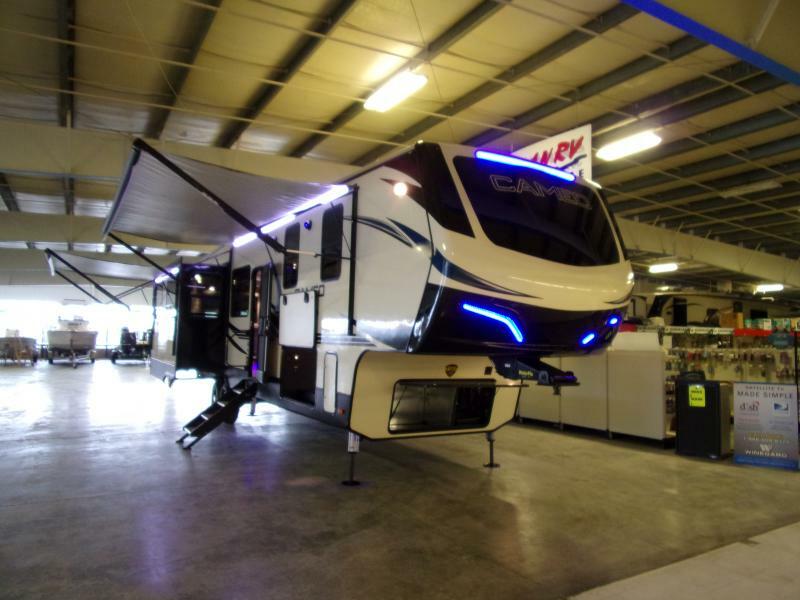 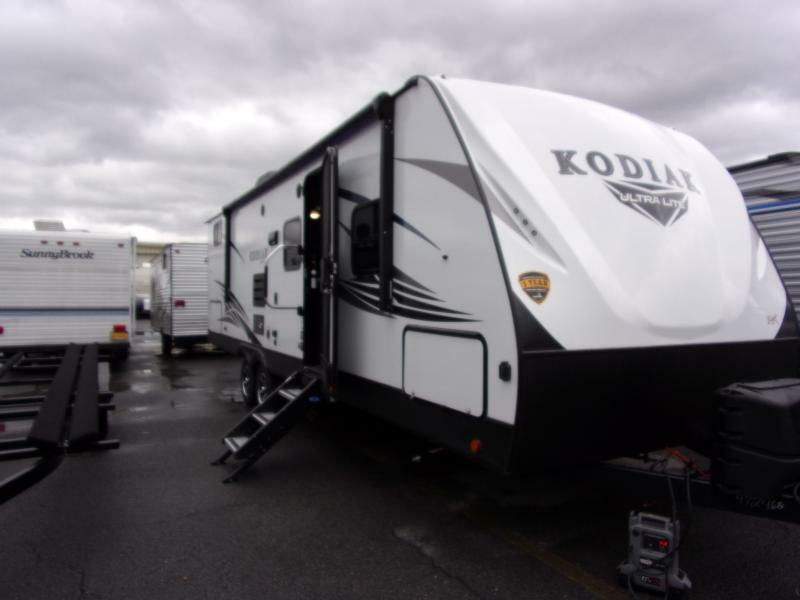 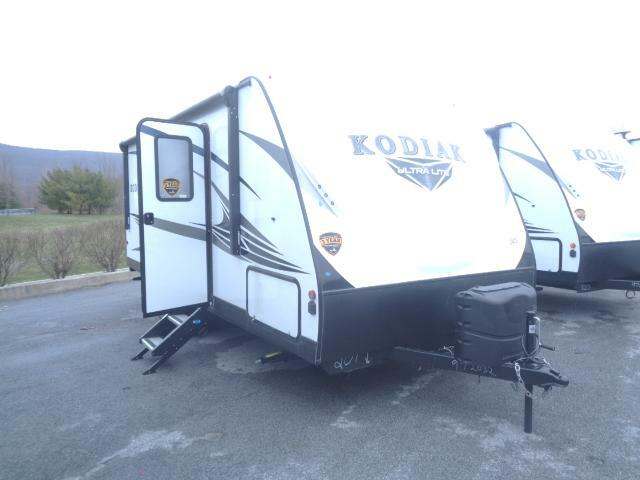 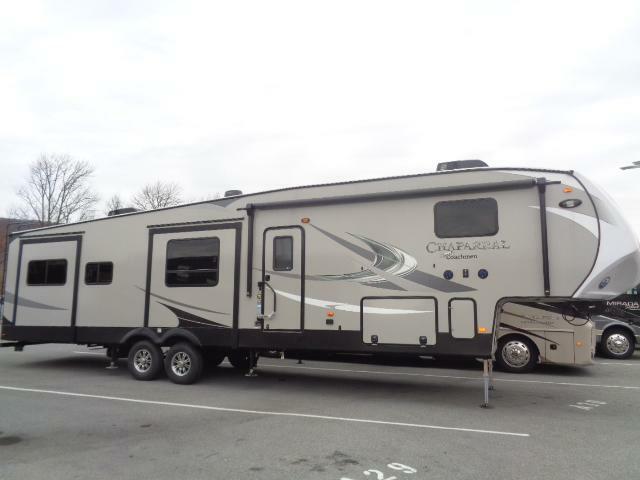 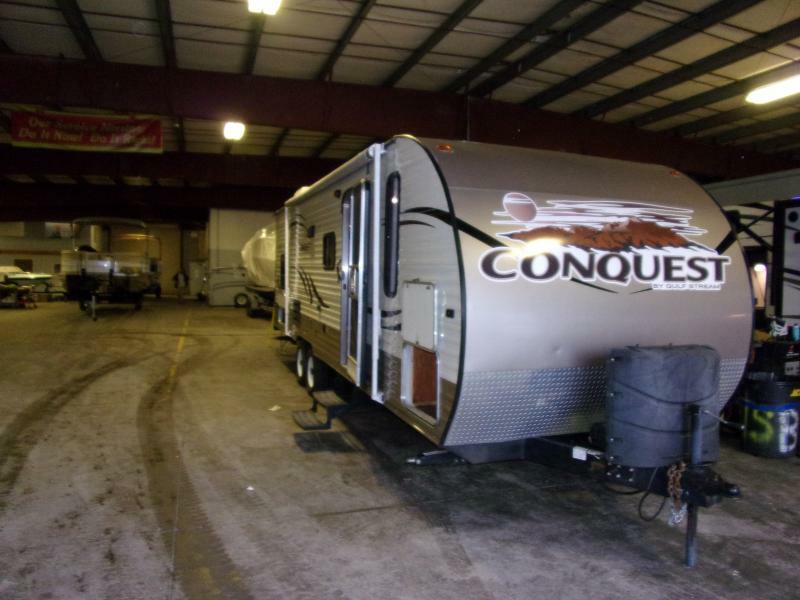 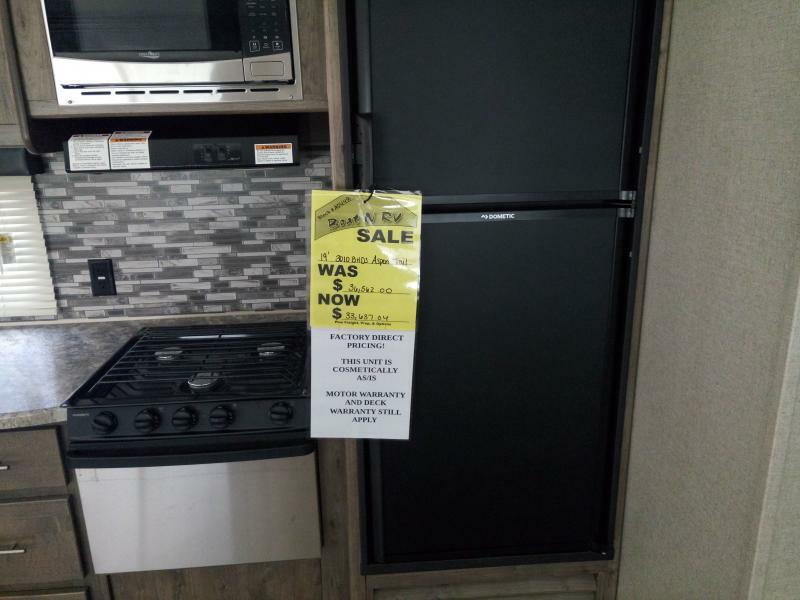 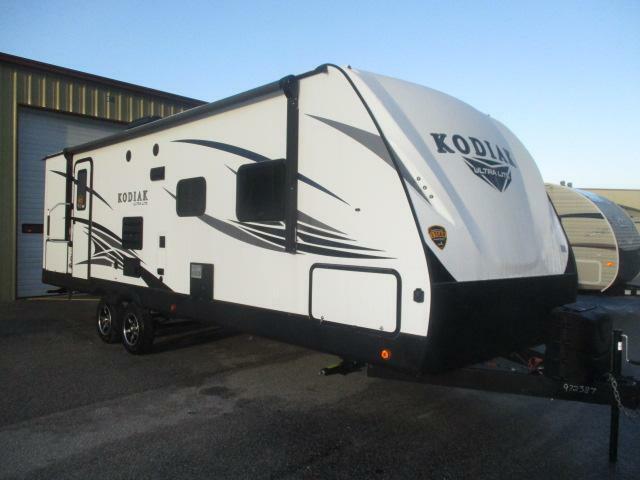 Trade out your old RV with top NADA trade values or ask about on-the-spot financing!